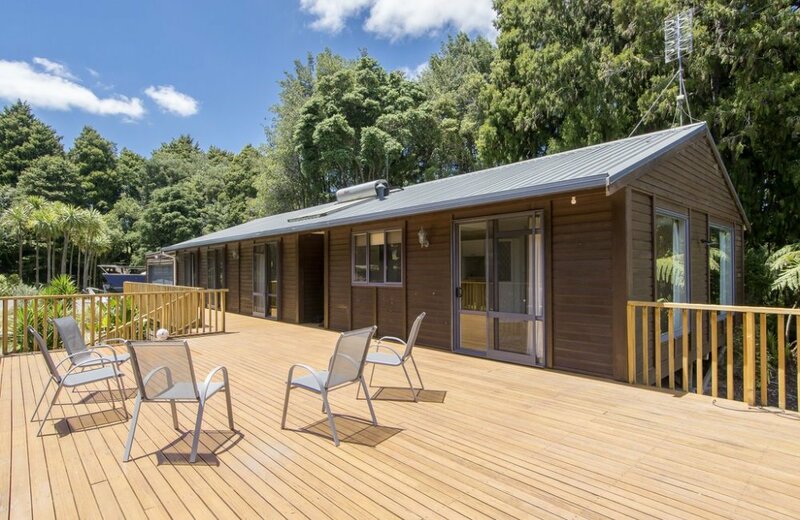 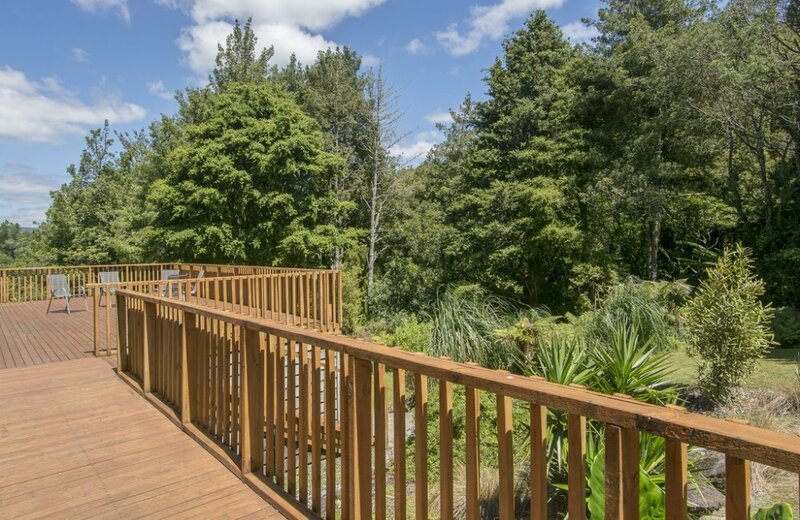 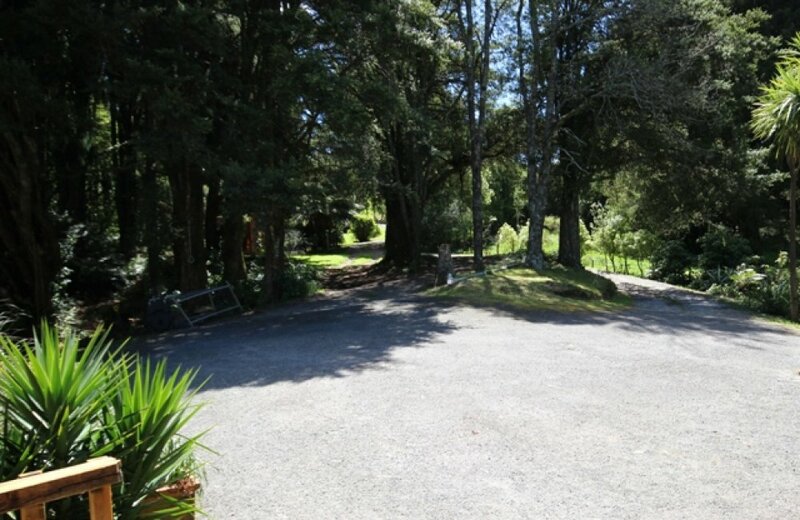 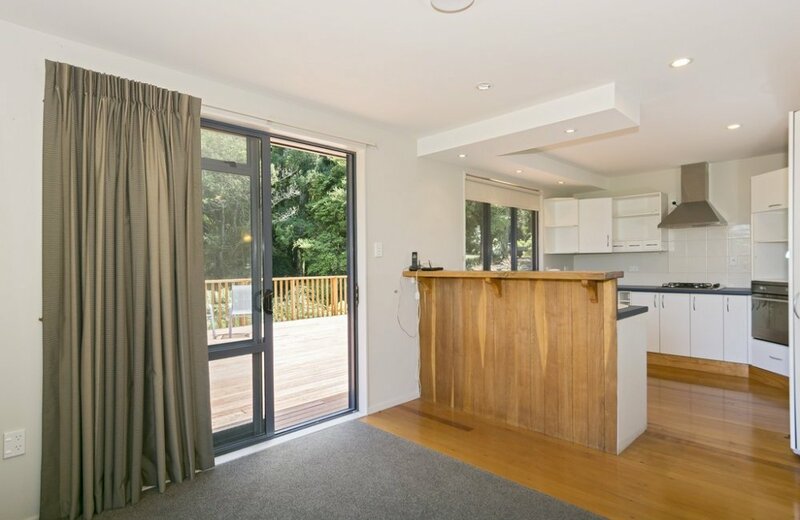 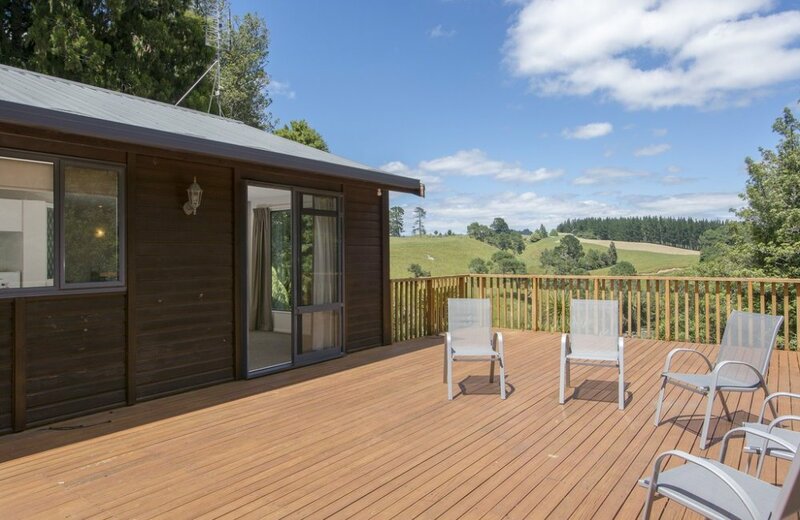 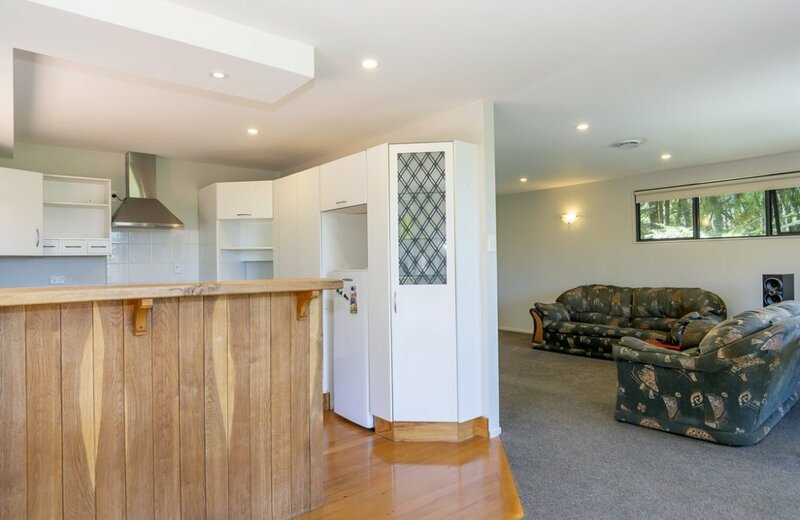 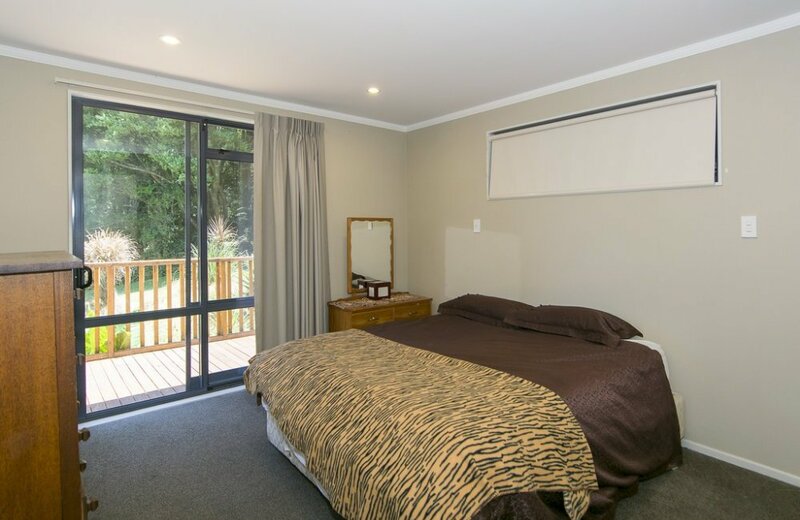 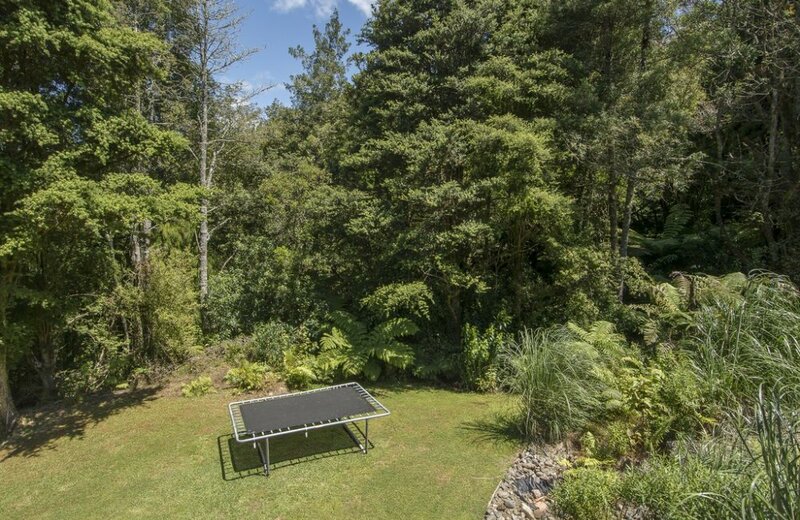 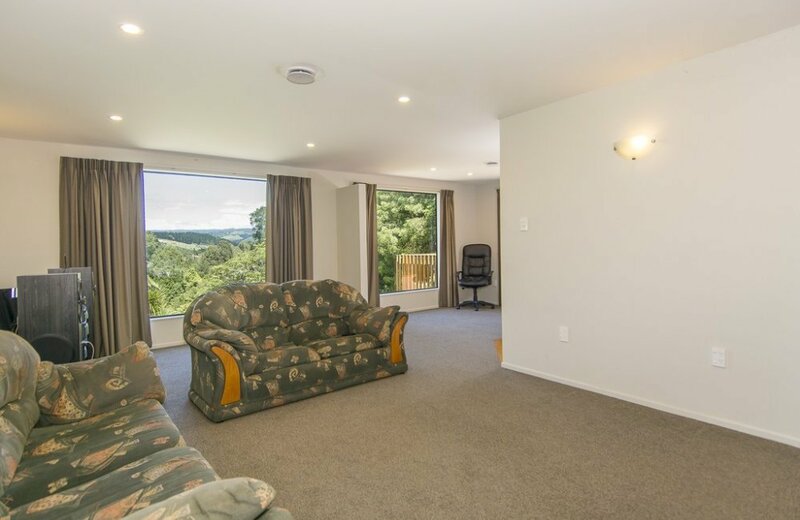 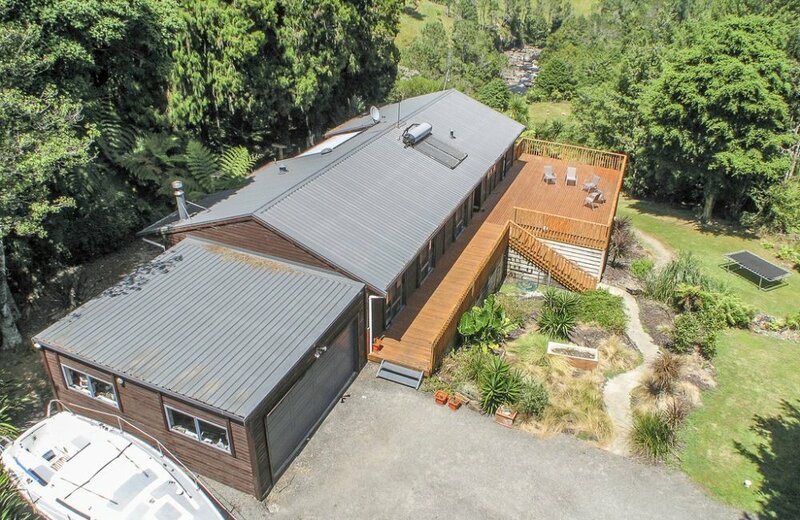 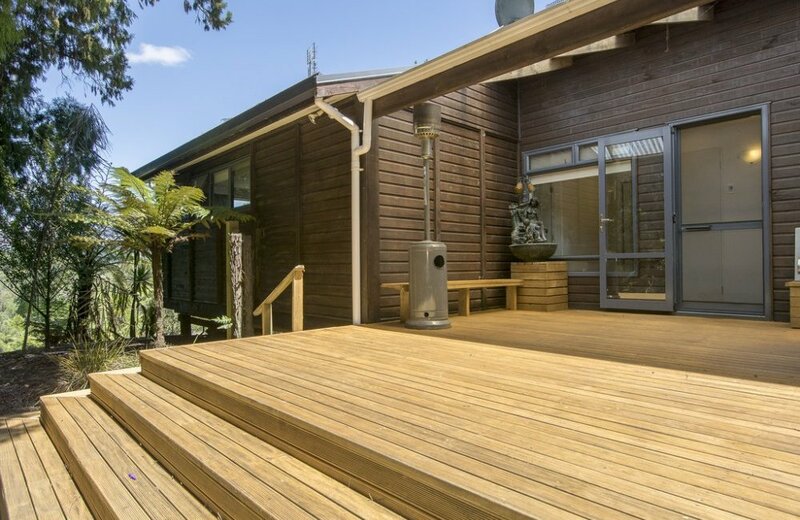 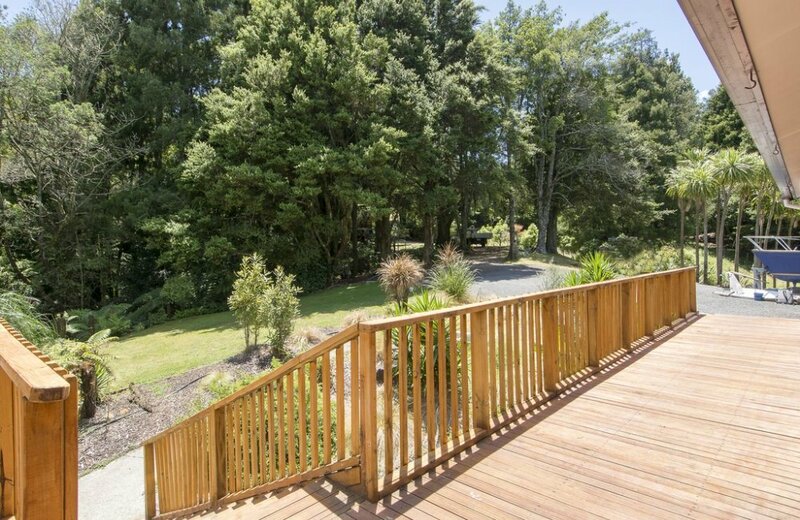 Seldom does the opportunity arise to purchase a property such as this, within 20 minutes drive of downtown Tauranga. 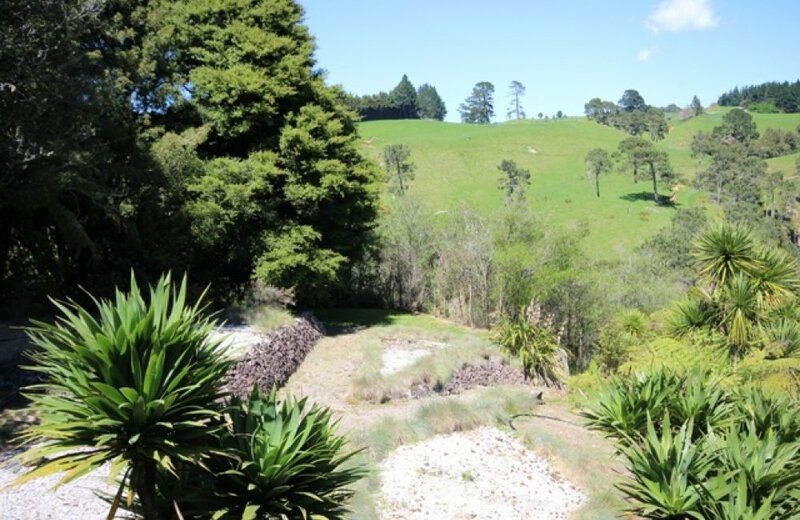 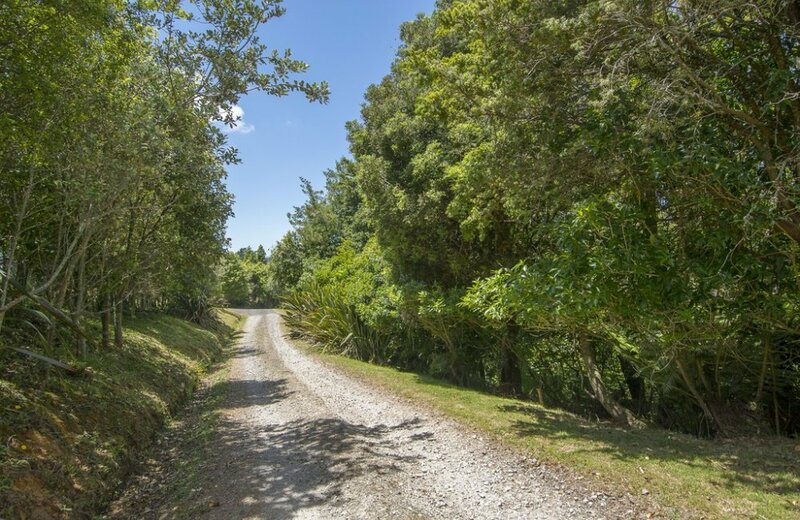 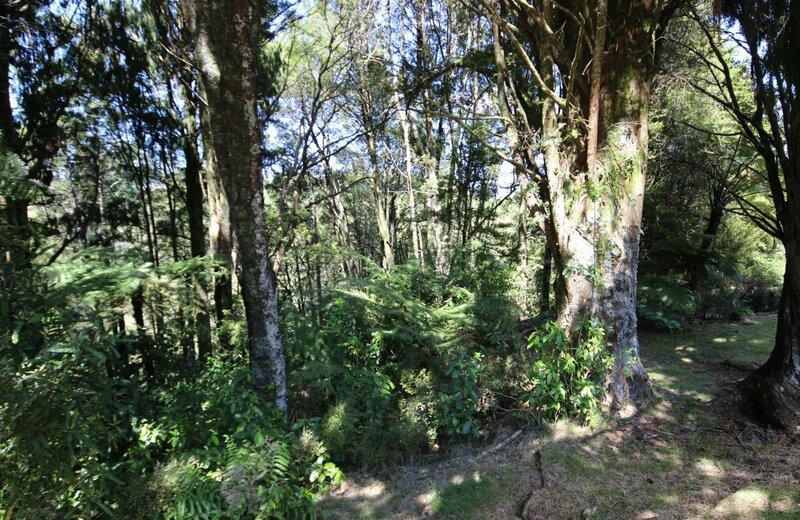 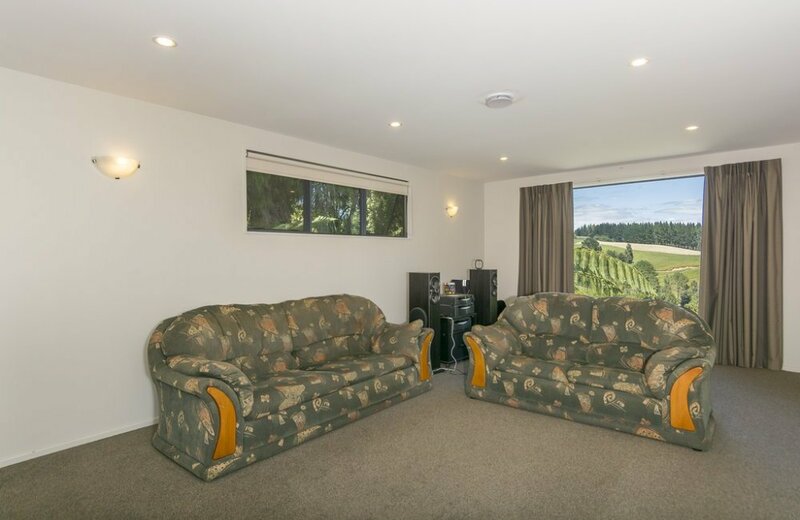 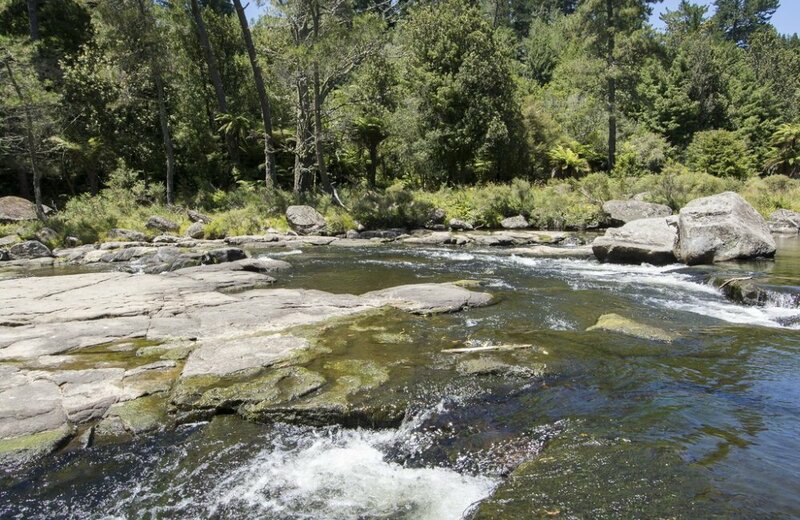 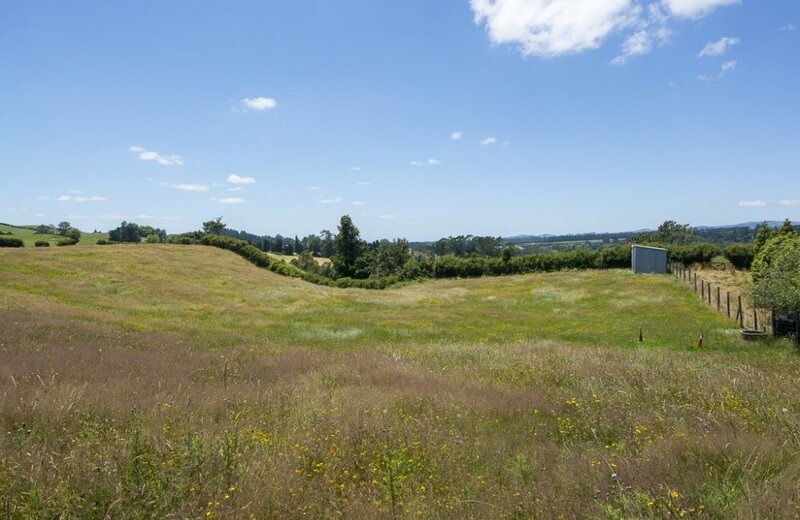 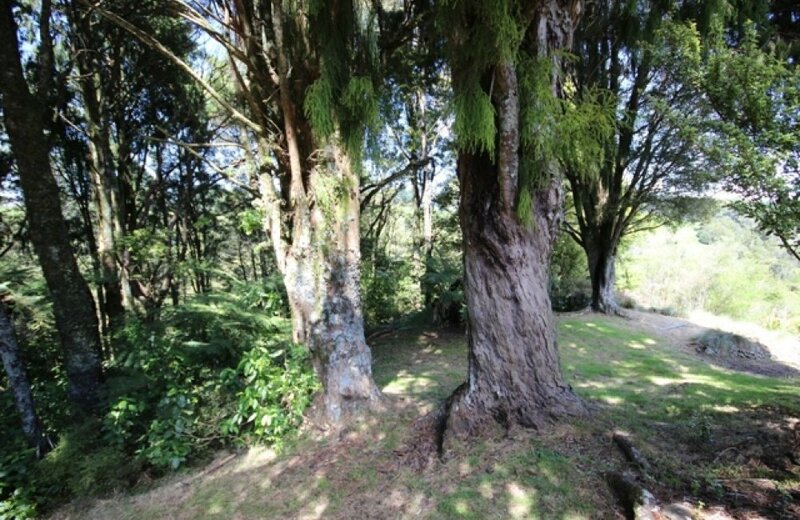 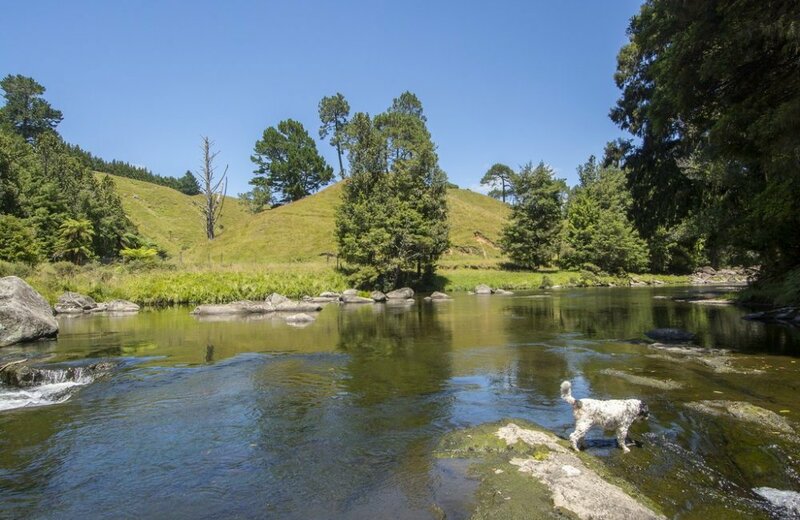 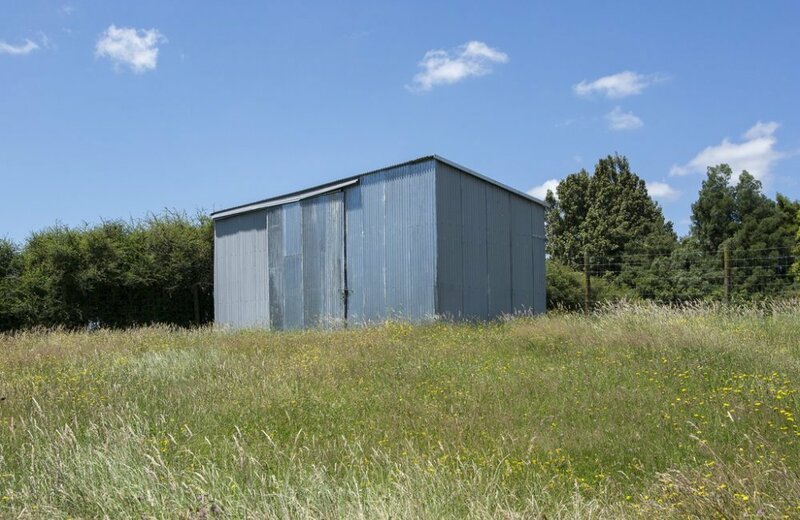 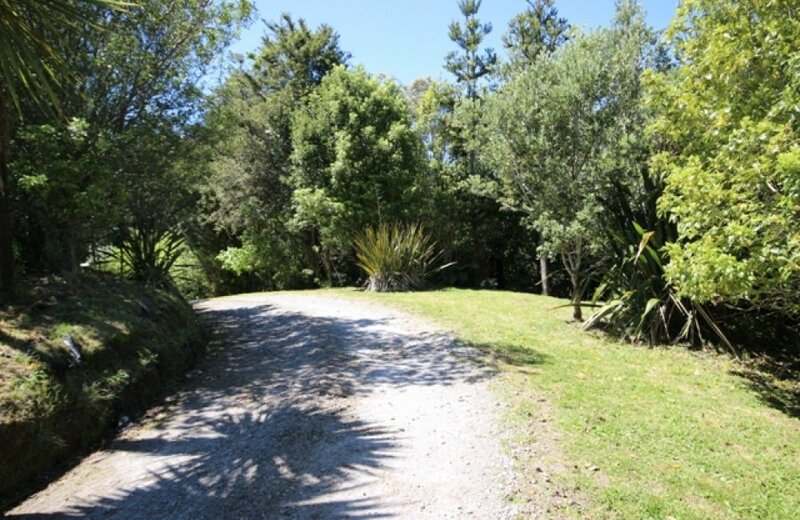 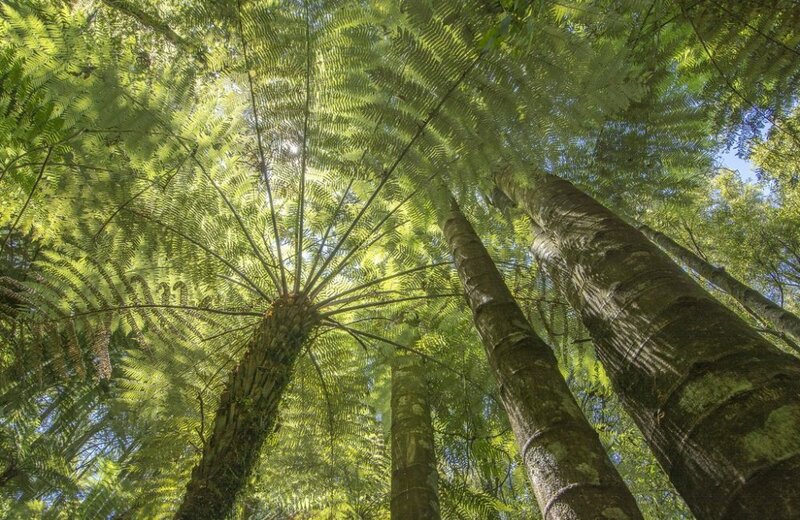 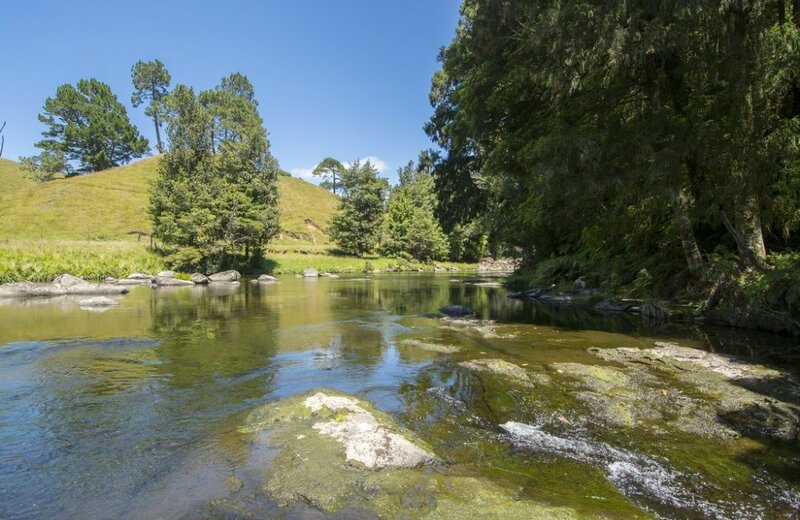 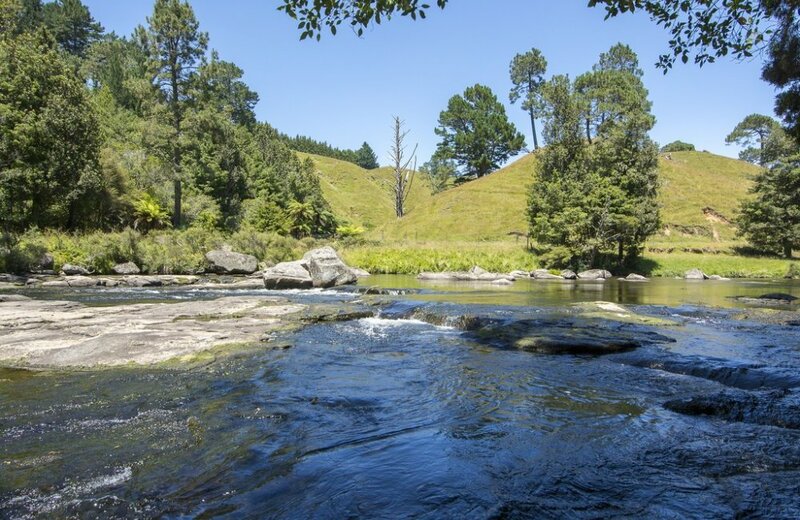 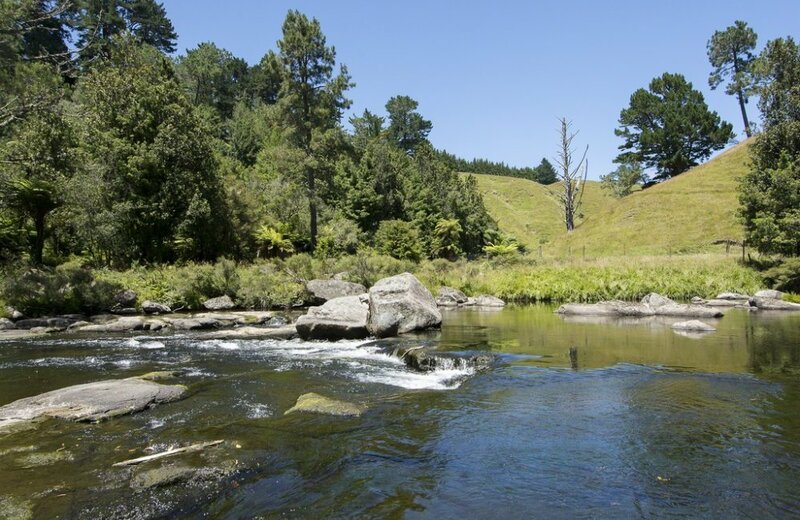 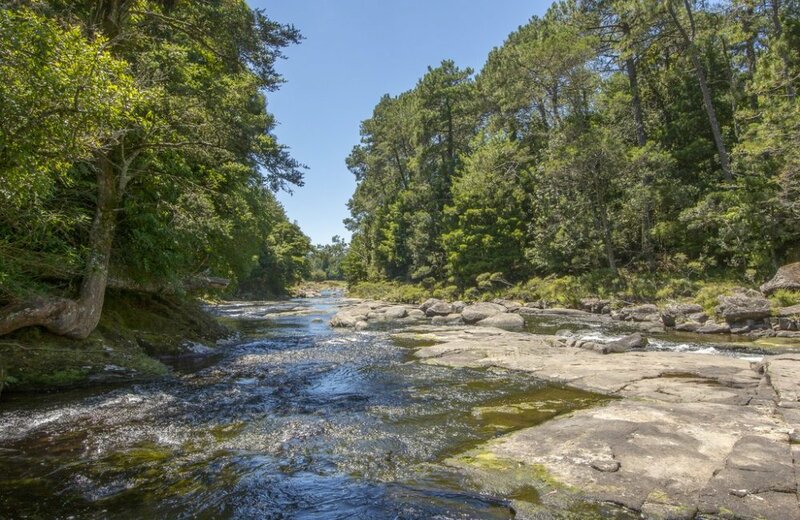 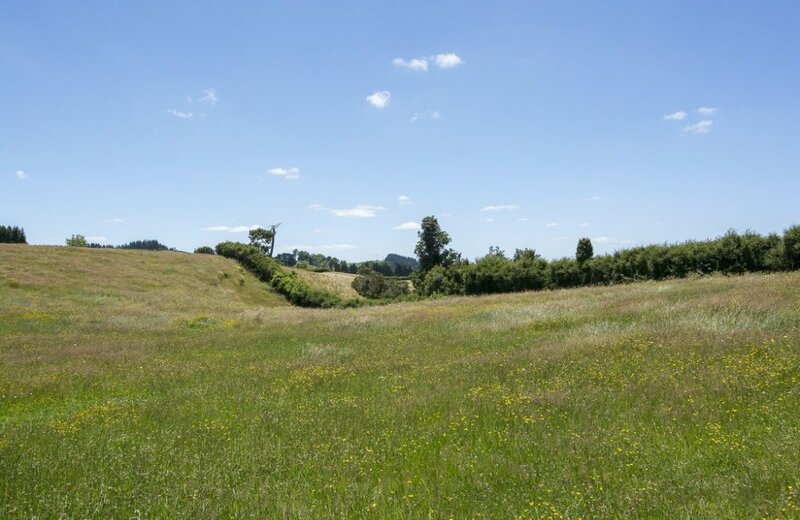 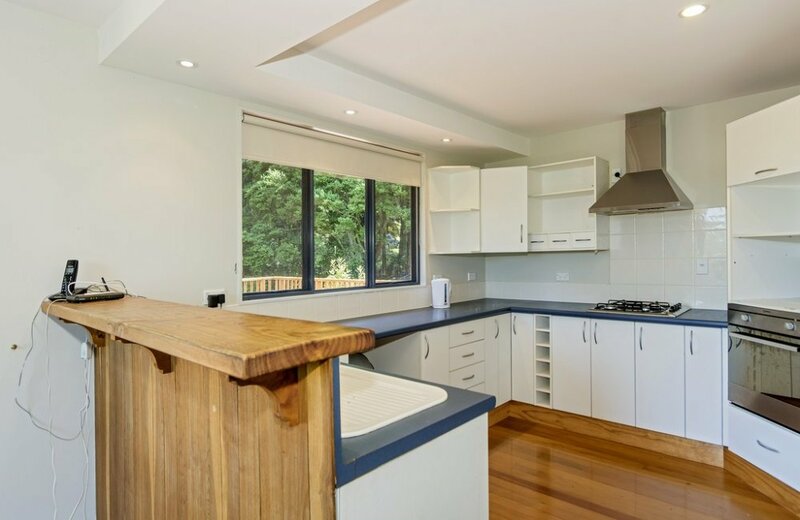 The property comprises a total area of 3.594 hectares whiich includes 2 hectares of mature QE Trust native bush. 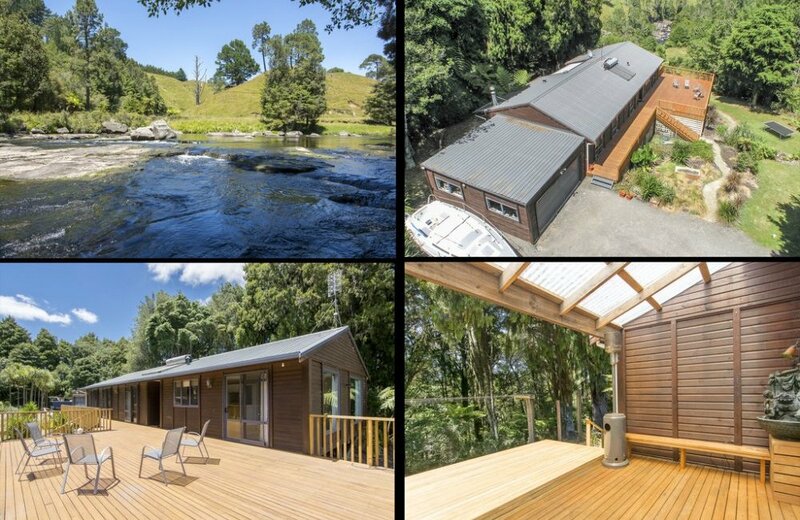 The home enjoys magical river views from both living area and entertainment deck offering the ultimate in privacy and a chance to live at one with nature. 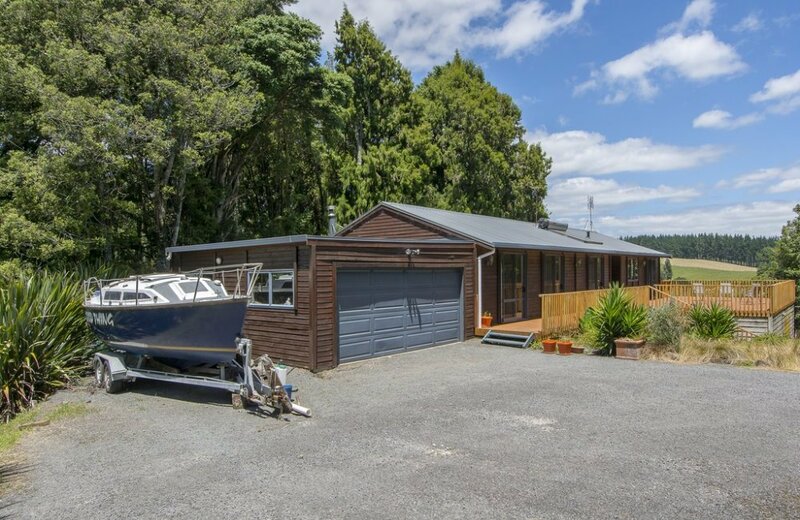 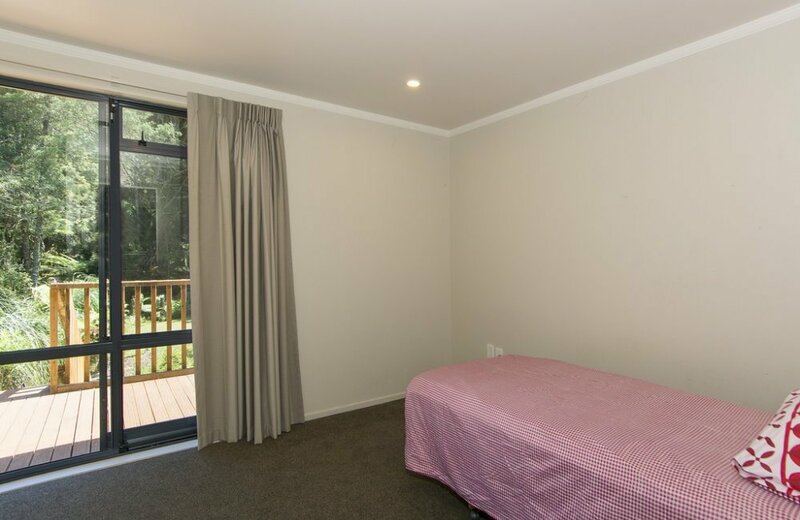 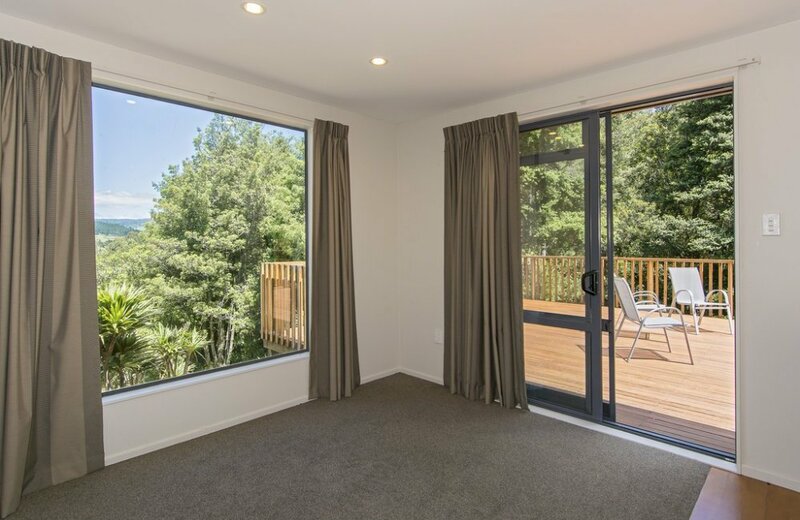 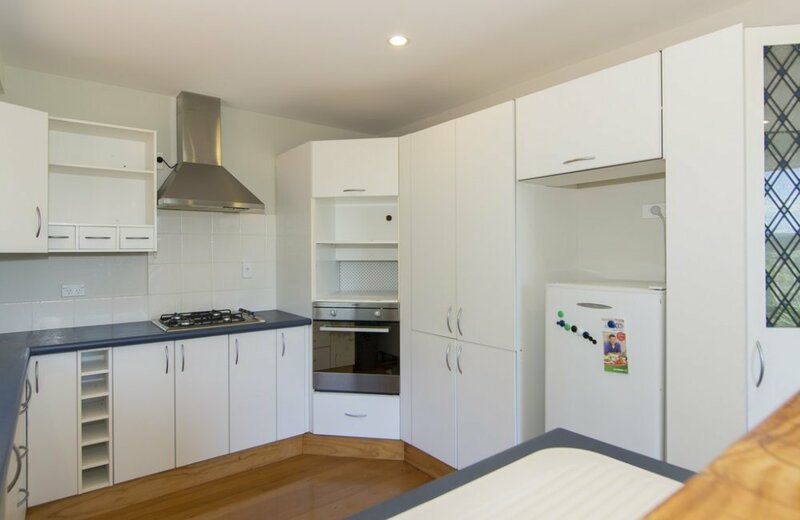 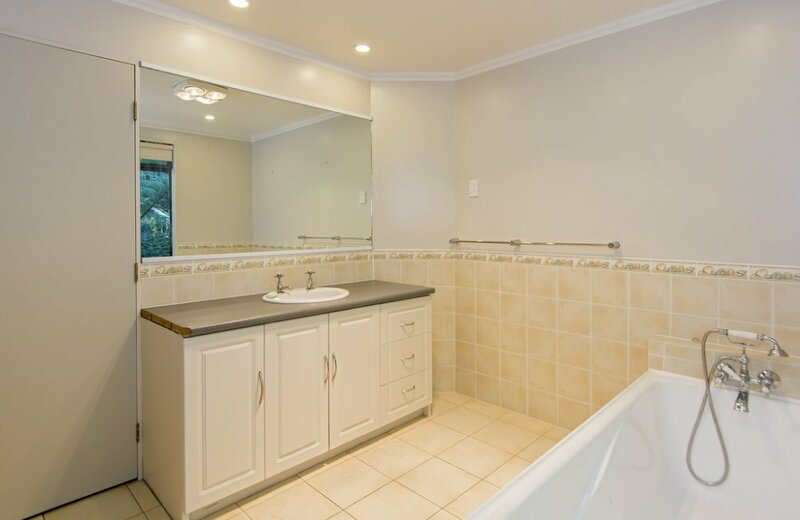 Cozy and comfortable and recently re-carpeted, this 3 bedroom home has been enhanced with solar hot water for summer, HRV home ventilation plus a Marshall fire for heating both the home and hot water during winter. 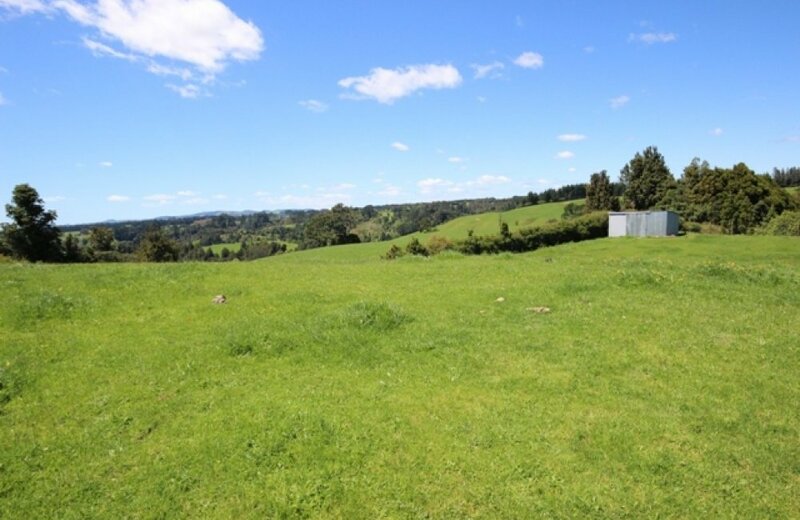 A grazing paddock is perfect to carry perhaps 2 heifers or the family horse, while hay can be cut and stored in the single bay implement shed. 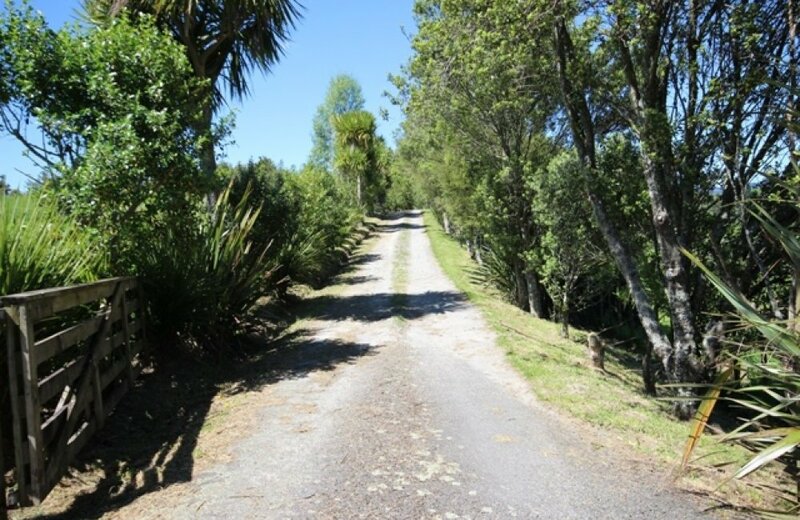 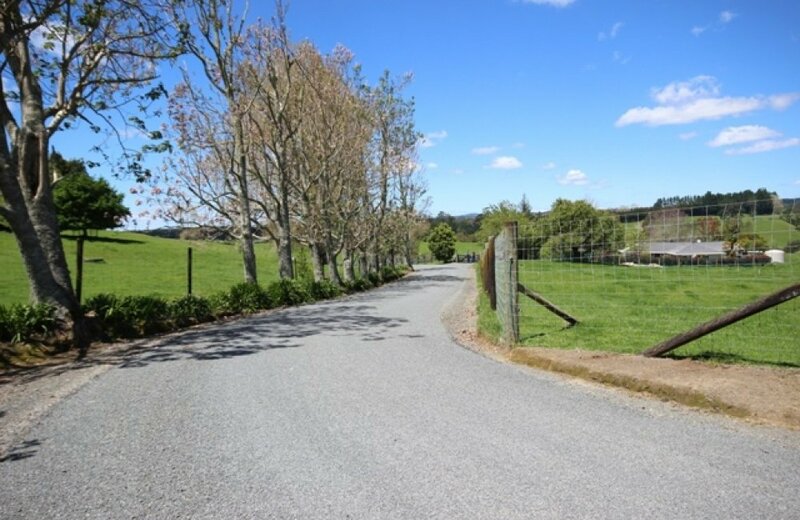 A short walk to Kaimai School where children can enjoy the annual calf club day and other rural community activities. 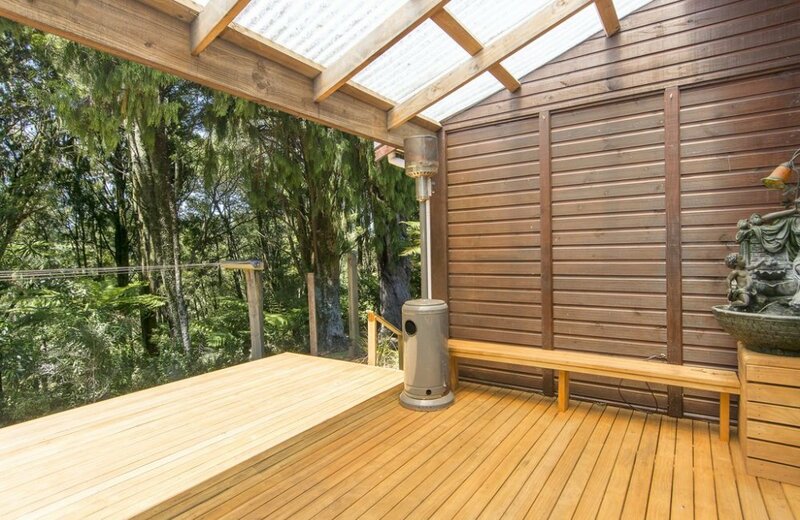 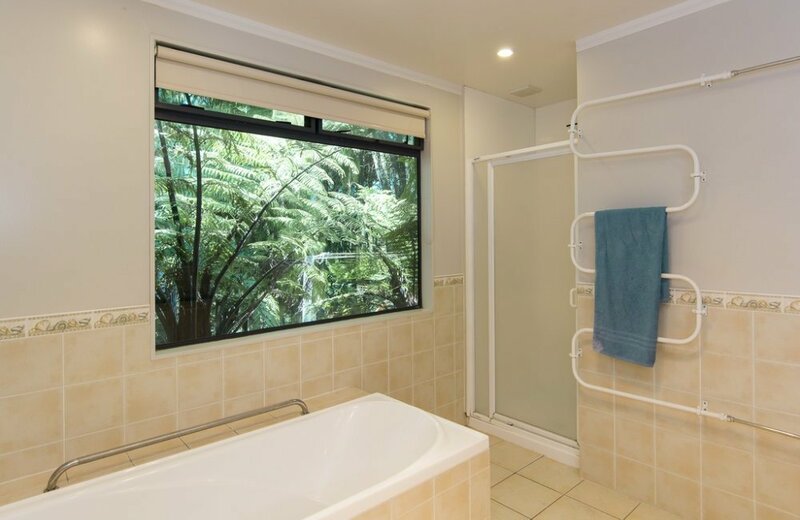 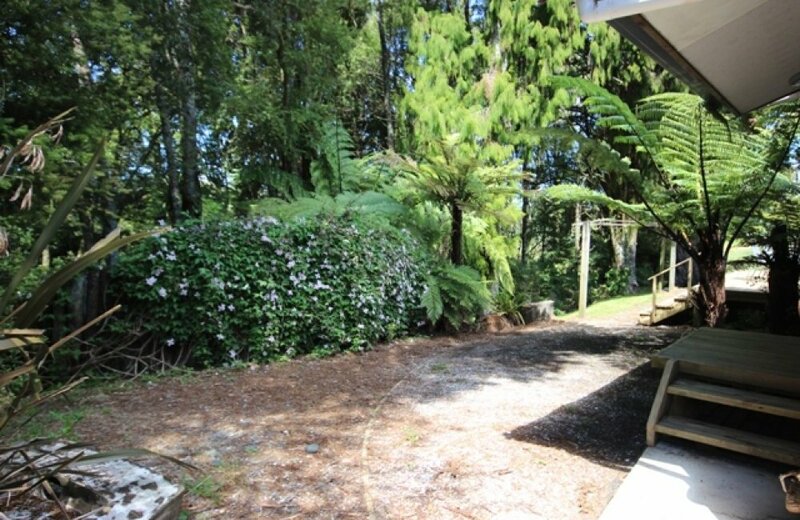 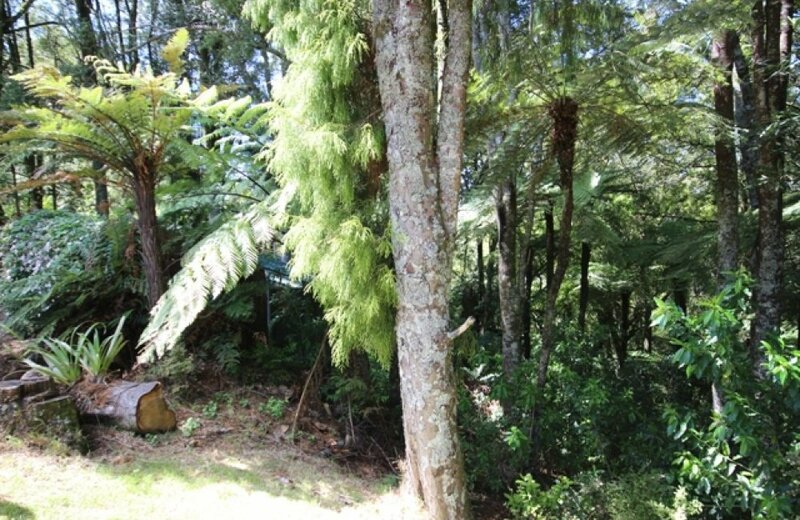 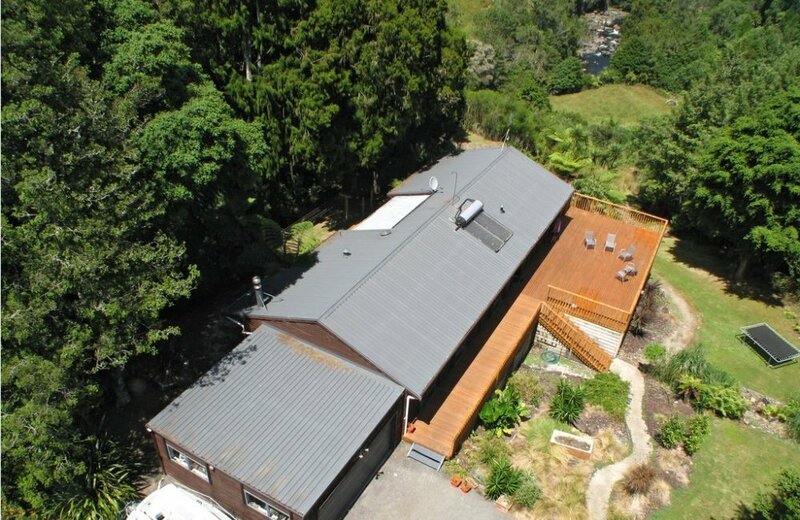 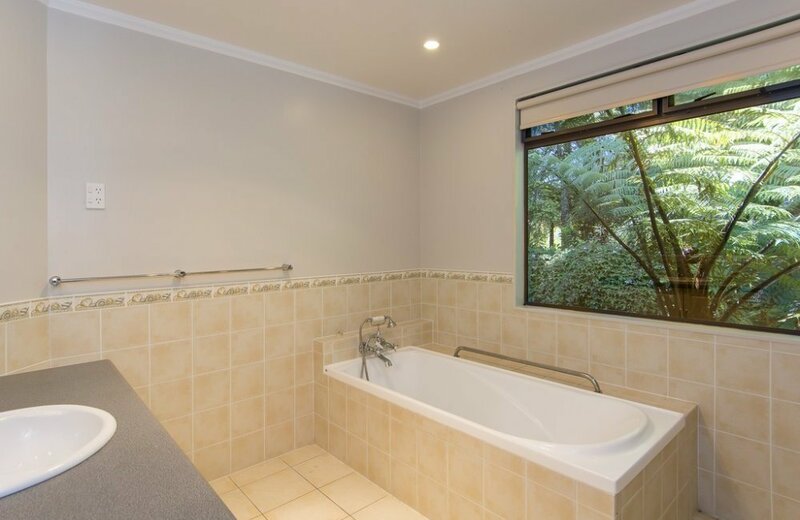 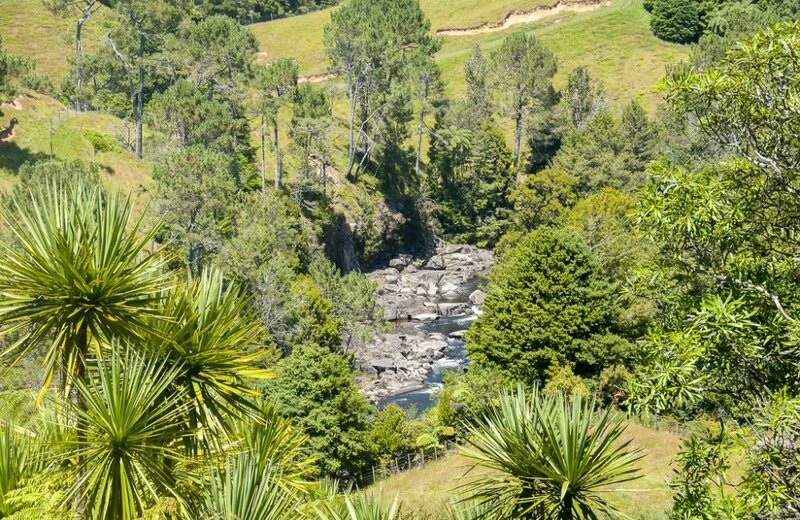 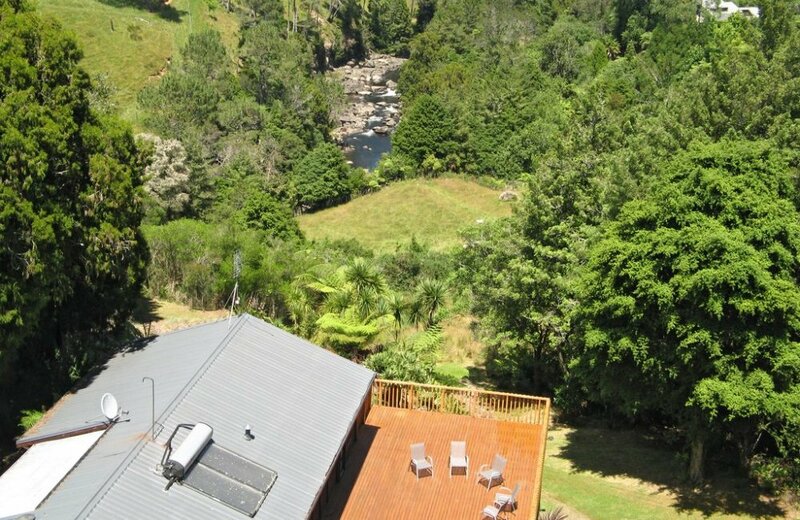 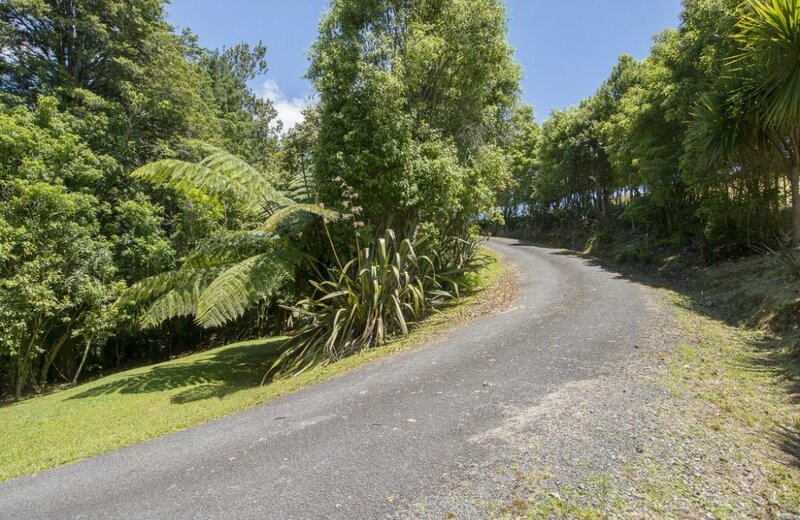 If you are a lover of birds, bush, privacy and waterfalls, then this property is very likely "for you"!